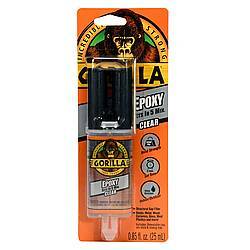 Gorilla GorillaWeld Epoxy is an incredibly strong, heavy duty two-part adhesive. The package includes one 0.5 fl.oz. tube of hardener and one 0.5 fl.oz. 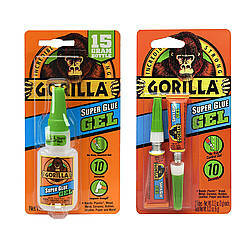 tube of resin that is mixed together and applied, per the directions. 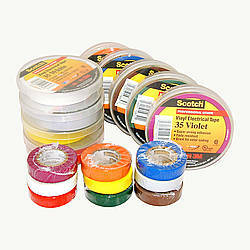 The tough, steel bond epoxy formula has a 4250 PSI bond strength and sets in just 10 minutes. 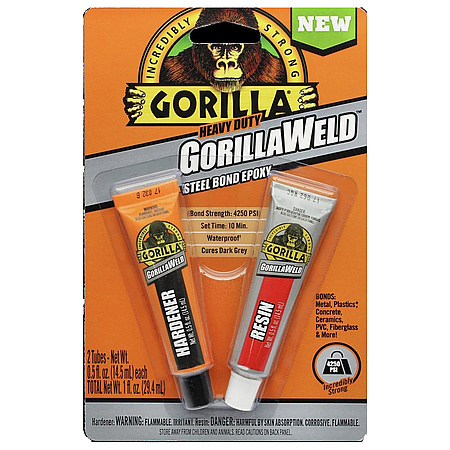 GorillaWeld is waterproof and versatile, creating a long-lasting, permanent bond to metal, plastics*, concrete, ceramics, PVC, fiberglass and more. GorillaWeld is freeze/thaw stable, paintable, and sandable for all of your DIY projects at home or at work. This product does not expand when cured, has limited chemical resistance, and cures to a dark grey color. 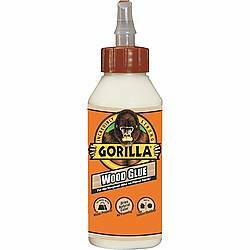 Fill gaps, drill and shape GorillaWeld to virtually any surface or product. 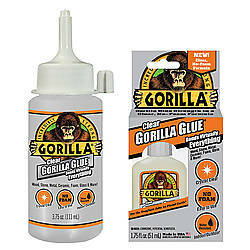 *Note: GorillaWeld Epoxy is not recommended for use on polyethylene, polypropylene or similar plastics. Bonded wood materials should not be submerged or soaked in water. 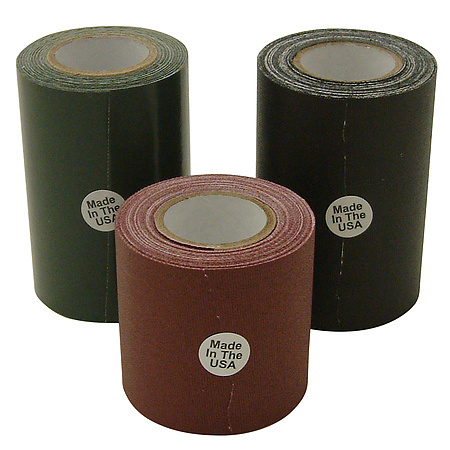 Adhesive: Dark Grey How are adhesives different?